Shady’s back, back again. Just when you were starting to outgrow Shady XV and the Marshall Mathers LP 2, up pops Eminem with his soundtrack for the new boxing movie, “Southpaw.” In theaters now, the gritty flick stars Jake Gyllenhaal as a left-handed underdog fighting for custody of his young daughter. Rachel McAdams plays his wife and 50 Cent and Rita Ora also make appearances. But what about the rhymes? 3. The clock’s run out, time’s up, over, bloah! Collaborator Gwen Stefani nearly choked like Rabbit on the “Kings Never Die” recording. “I’ve always wanted to work with [Eminem] — he’s a genius,” she tells EW.com, “and then all of a sudden they called me and said, ‘It has to be done today’ and I was like, ‘Ah, my voice’ — I had a cough or something. It was like, ‘God, why does today have to be the day my voice is not happening?’ But it ended up turning out good.” Did it? Listen below and judge for yourself. 5. Will the real Southpaw please stand up, please stand up? Jake’s starring role as “Southpaw”‘s downtrodden boxer was originally written for Em, but he chose to finish and promote his album Marshall Mathers LP 2 instead, according to Business Insider. Before Jake prevailed, “Breaking Bad”‘s Aaron Paul, Travis Fimmel from “Vikings,” and Charlie Hunnam from “Sons of Anarchy” also came in to read for the part. 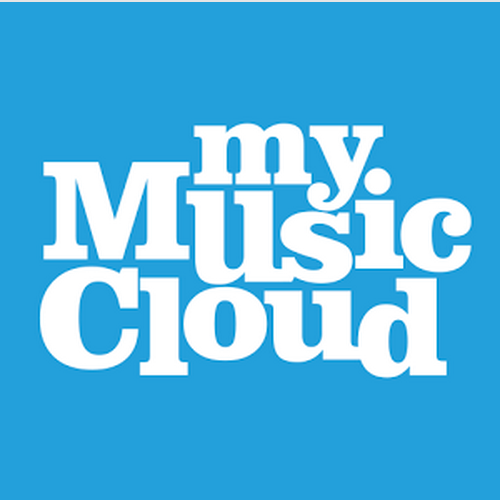 MyMusicCloud Blog Blog at WordPress.com.